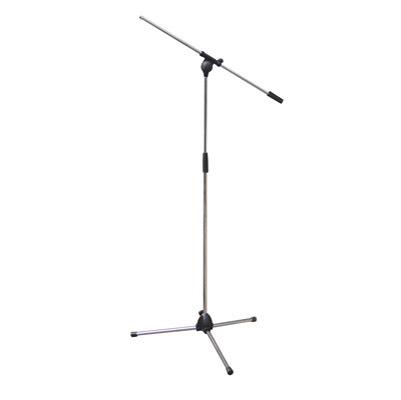 A high quality microphone floor stand with height adjustment. 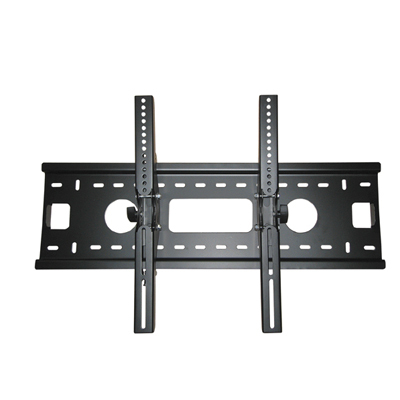 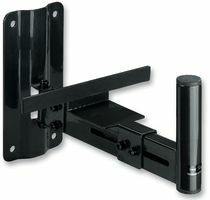 Stands and Brackets for Flat Screen TV's, Karaoke equipment sound and DJ equipment. 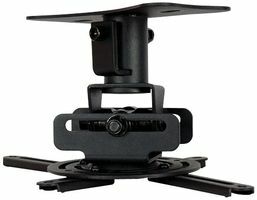 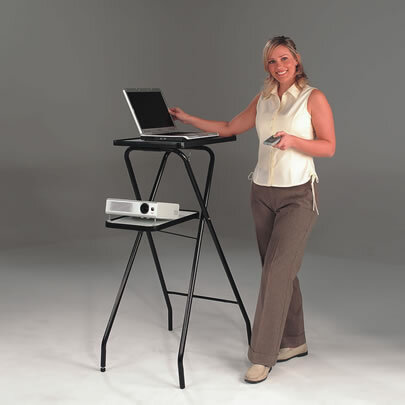 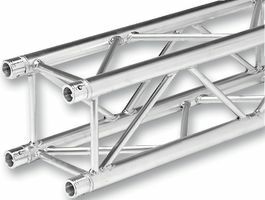 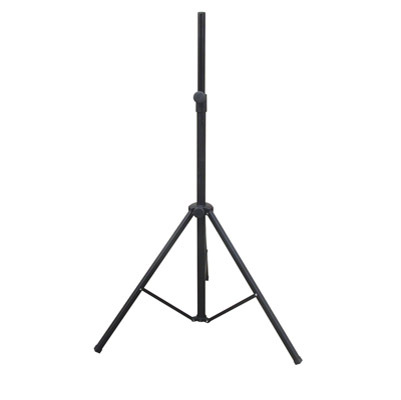 Lighting stand and stands for AV products such as laptops stands and projector stands.